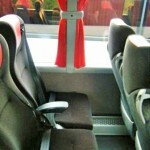 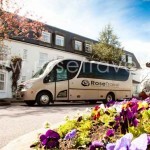 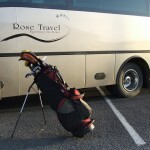 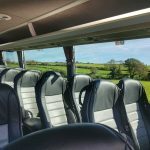 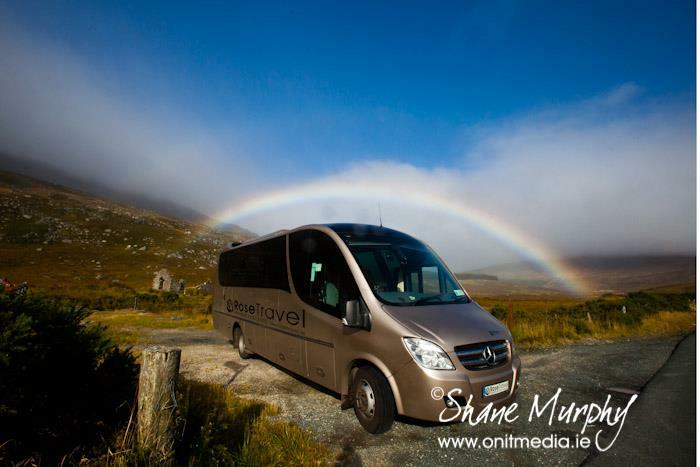 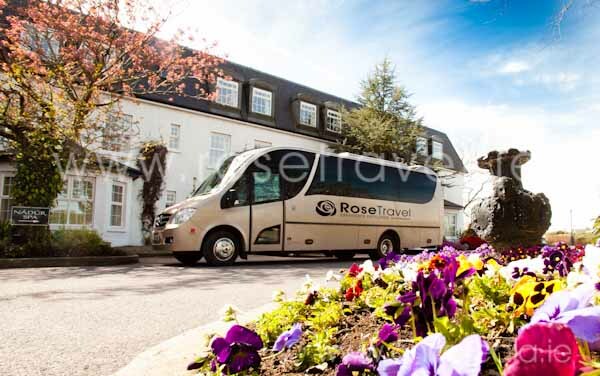 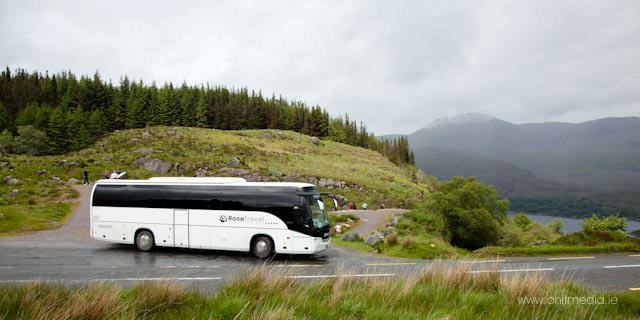 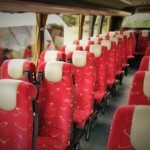 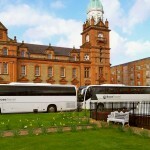 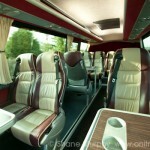 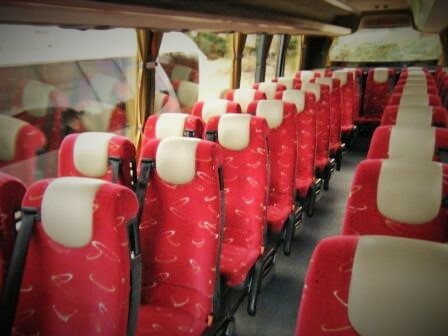 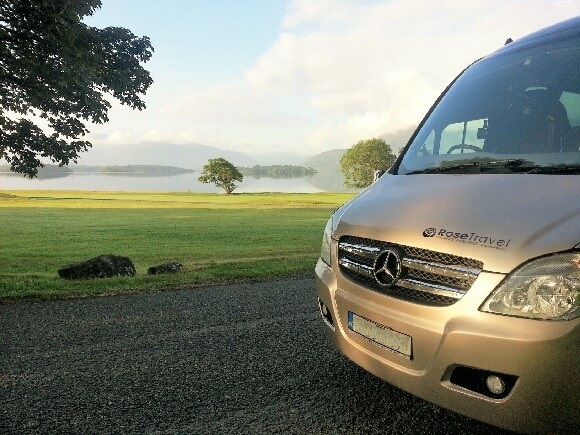 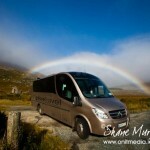 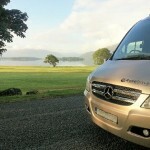 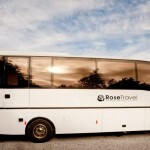 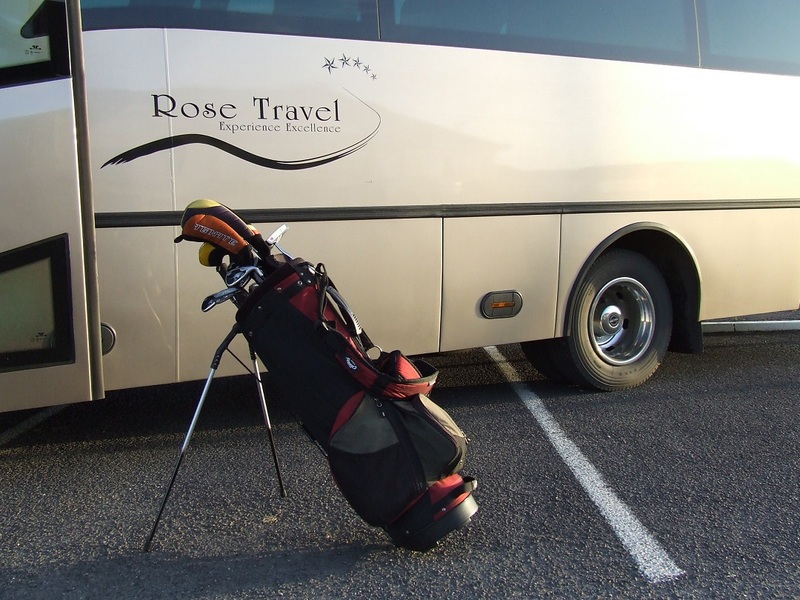 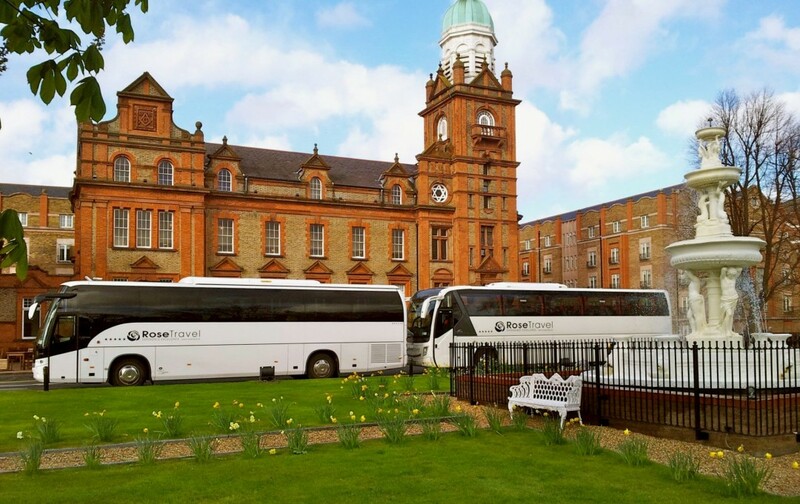 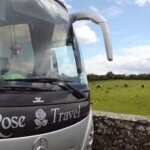 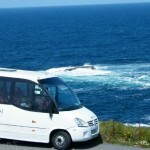 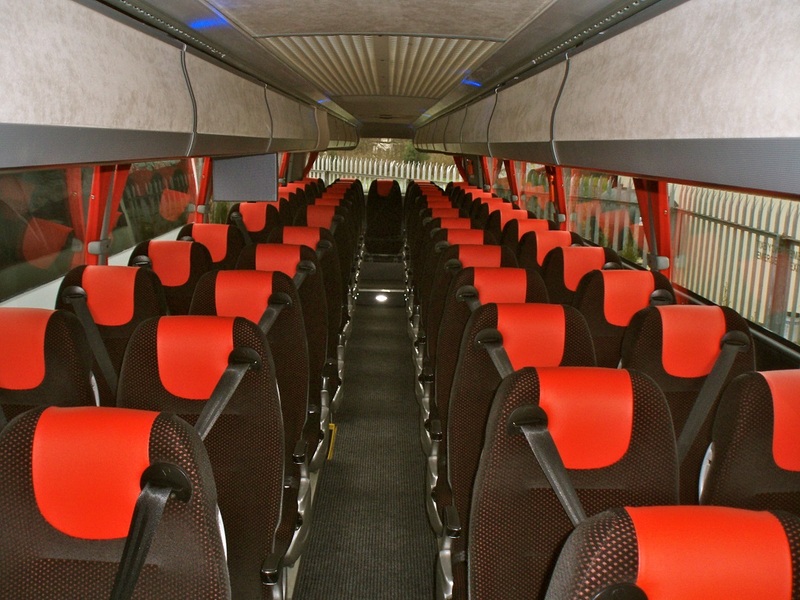 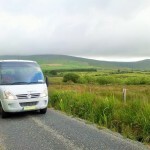 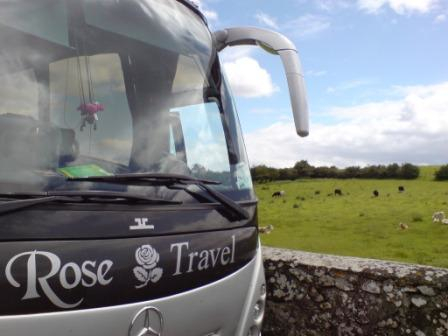 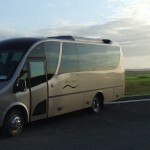 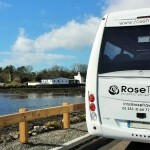 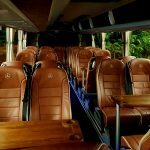 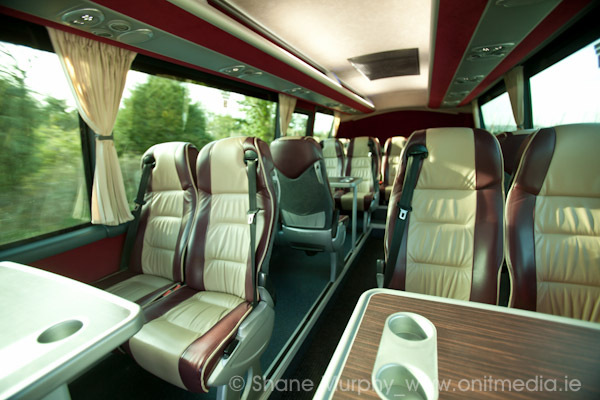 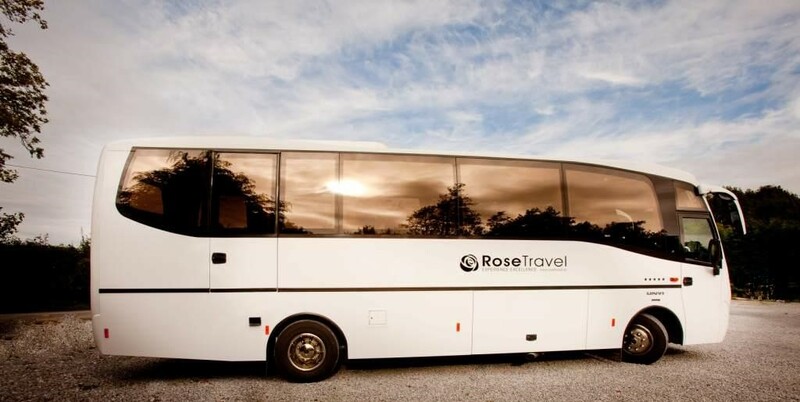 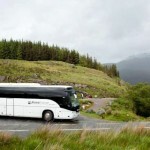 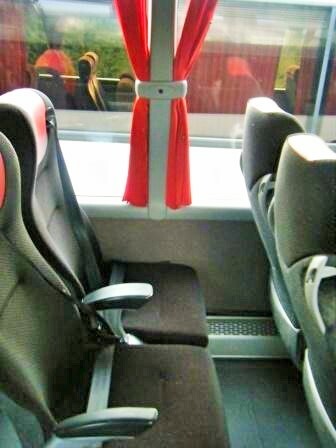 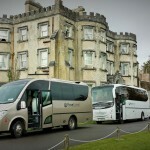 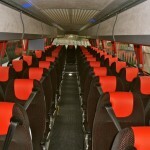 We offer some of the most luxurious, efficient & modern bus & coach hire options in Ireland. 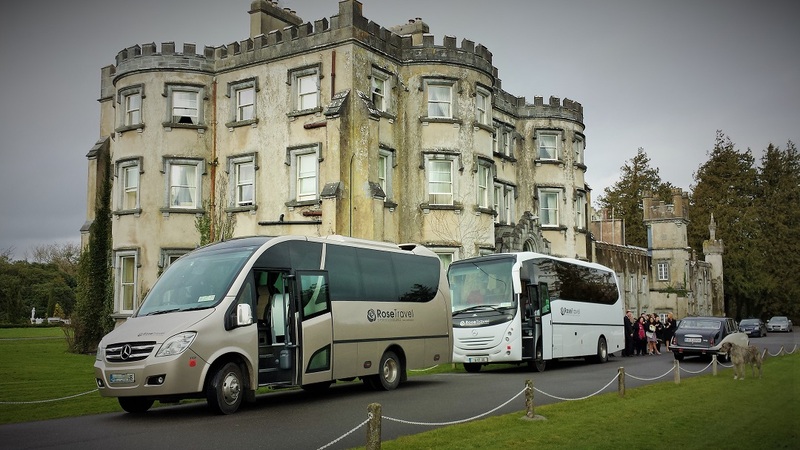 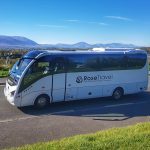 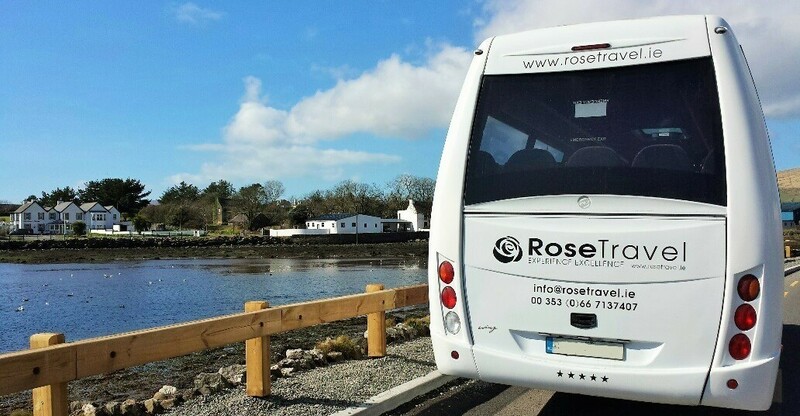 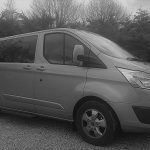 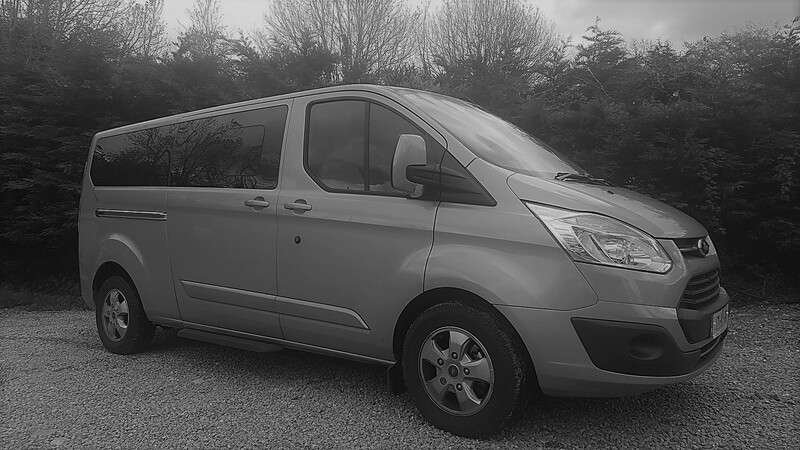 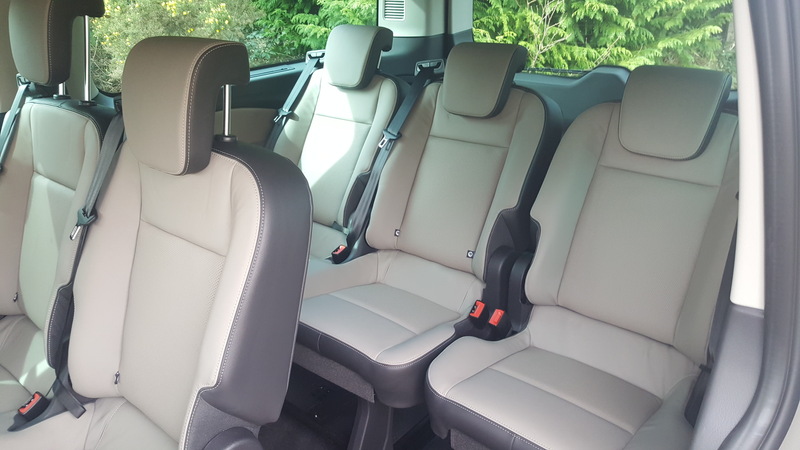 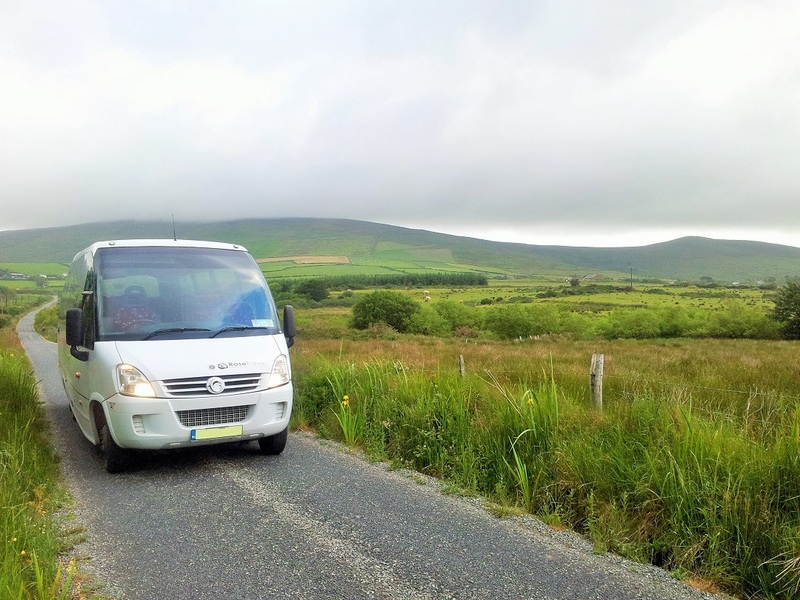 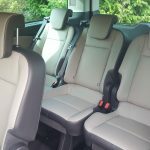 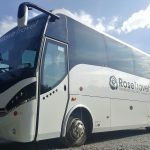 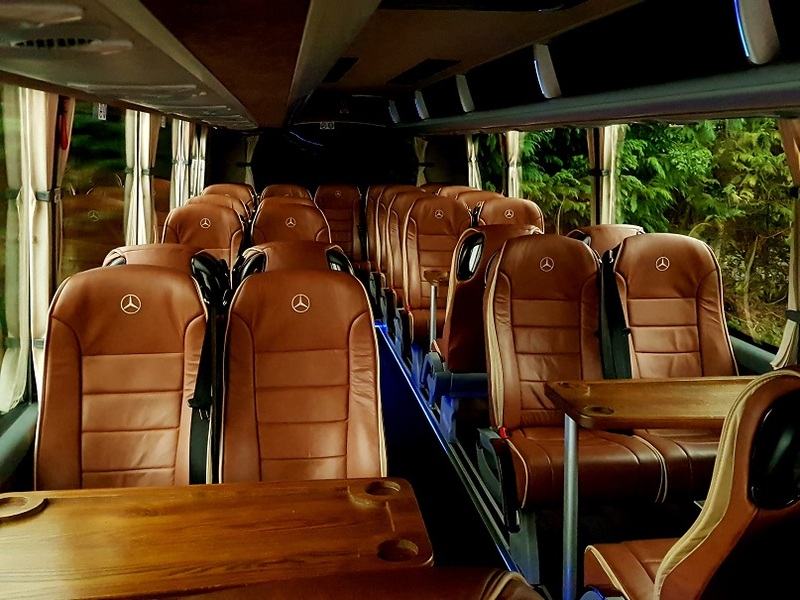 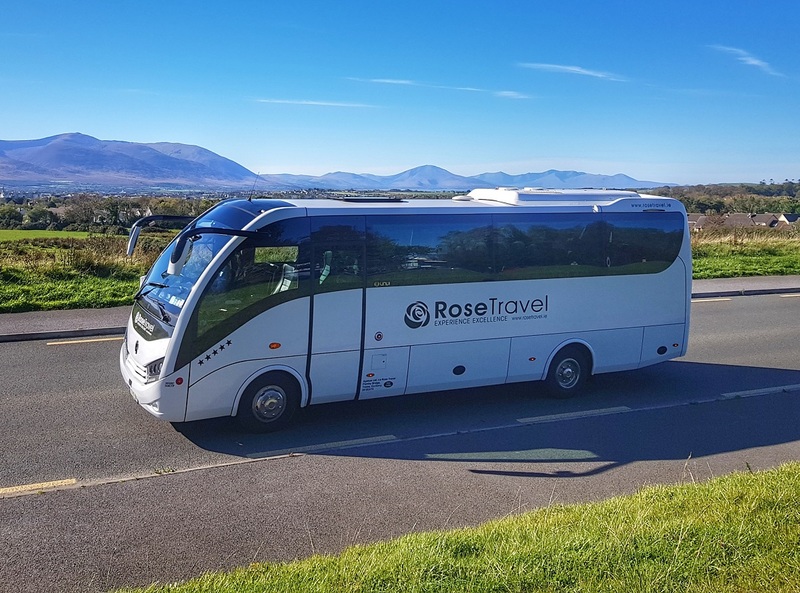 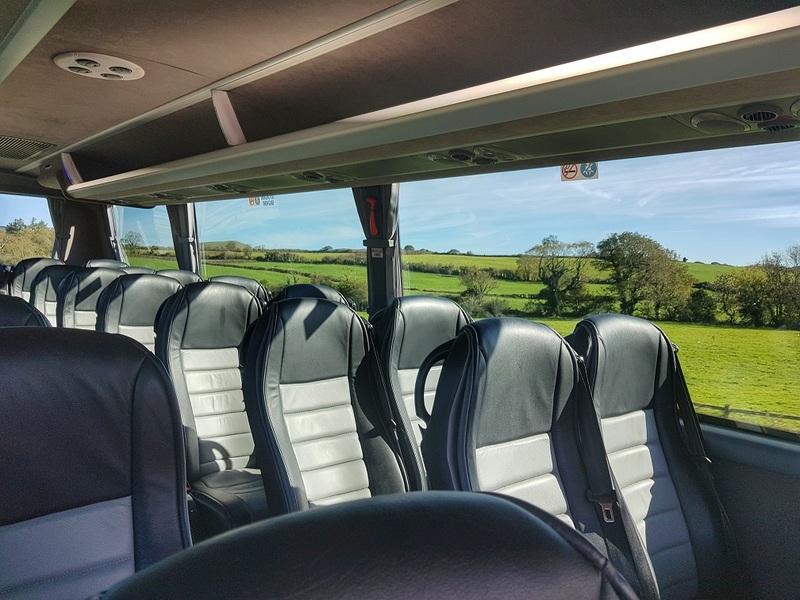 Our friendly & experienced team of passenger logistics experts, in tandem with our luxury bus & coach fleet, are the perfect solution to your mini bus or coach hire requirements in Ireland. 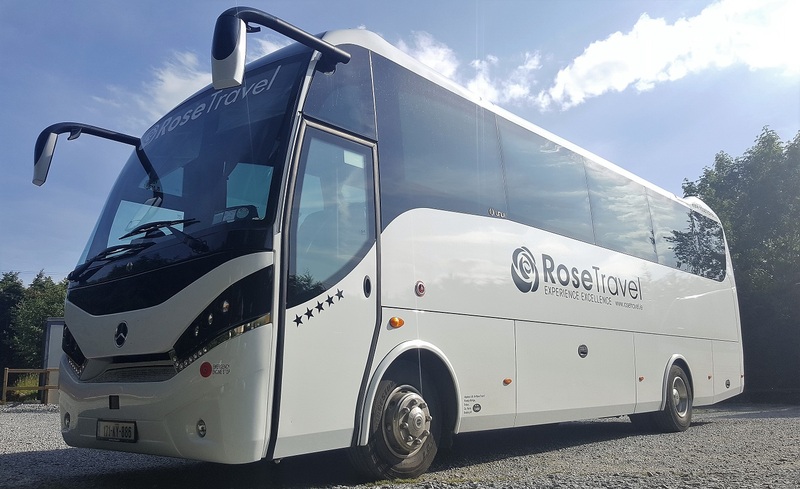 Copyright © 1994-2017 Rose Travel Ltd. All rights reserved.